Enter your first name and email address below to receive your free eBook! 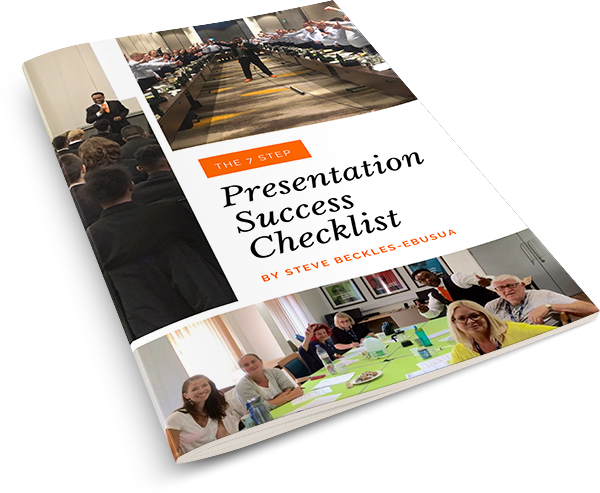 The 7 fundamental steps to delivering your next presentation with more confidence! 🔒 100% Secure. We Never Share Your Email.